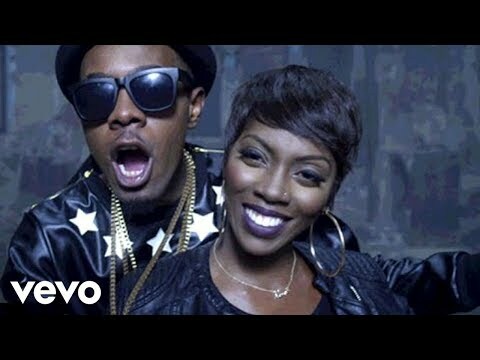 Music video Directed by the legendary David Correy featuring Lilian Mbabazi (Uganda), Octopizzo (Kenya), Lady Jaydee and Diamond (Tanzania), M.I and Waje (Nigeria) and Fally Ipupa (DRC). “The World Is Ours” by David Correy is the official Coca-Cola anthem of their campaign for the greatest sports show on Earth, the FIFA World Cup™. 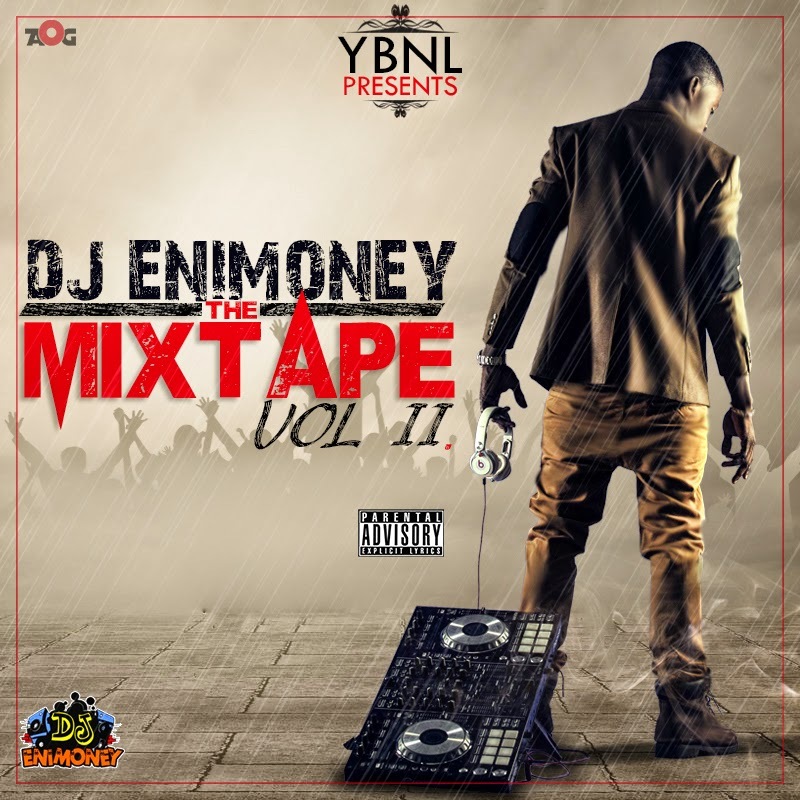 YBNL presents Dj Enimoney in THE MIXTAPE VOL II. 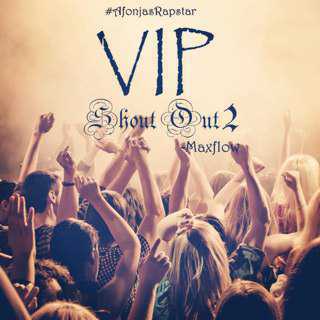 This is sequel to the Vol I which was dropped weeks ago. 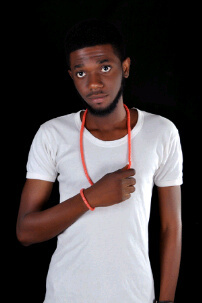 Dj Enimoney is sure not relenting. As usual sure you gon love this too. The versatile rapper, worldwide lyrically accepted, and globally celebrated act, No one But “Lord Of Ajasa”@LordOfAjasa1 is here with a brand new single titled “36 Kinihun” featuring the voice of the streets, Africa Export and the new breed of the modern hip-hop culture “Afro-Rap” OLAMIDE@Olamide_ybnl. This is a pleasant tune that will blow your mind. 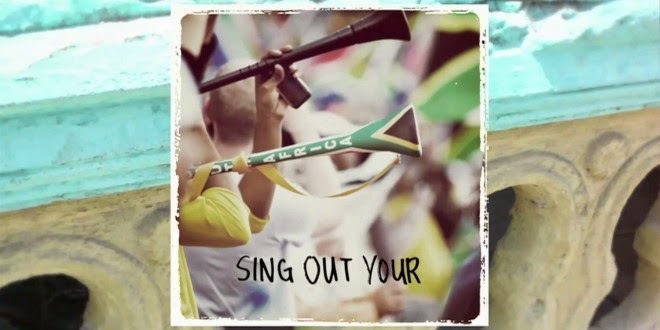 you don’t need to be told: This Song is an extra-ordinary song you will always put on replay.